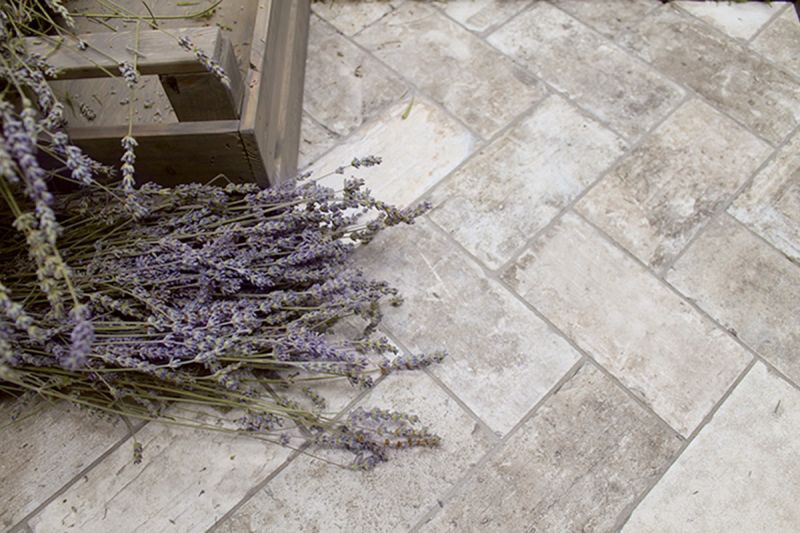 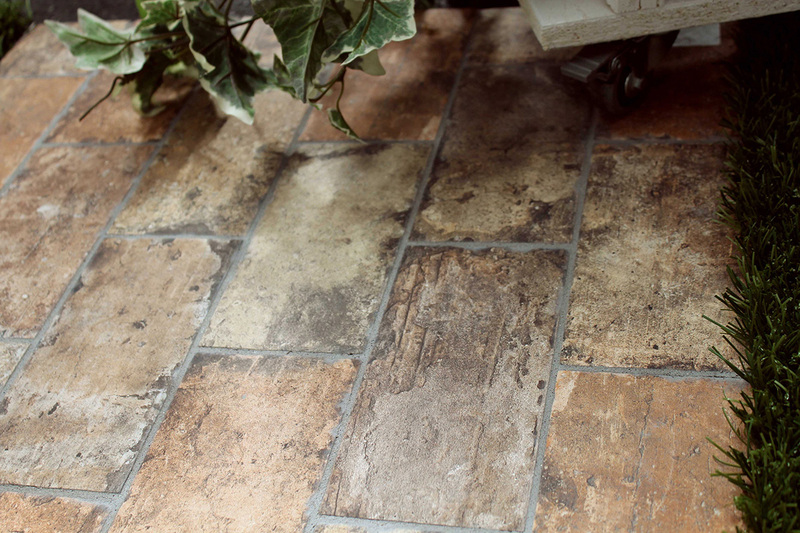 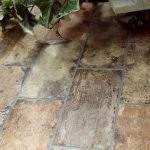 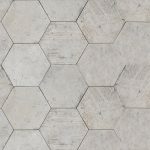 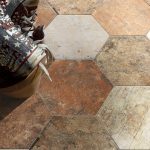 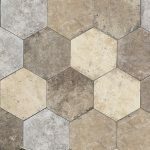 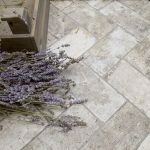 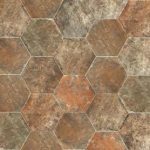 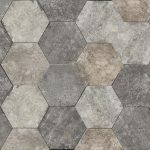 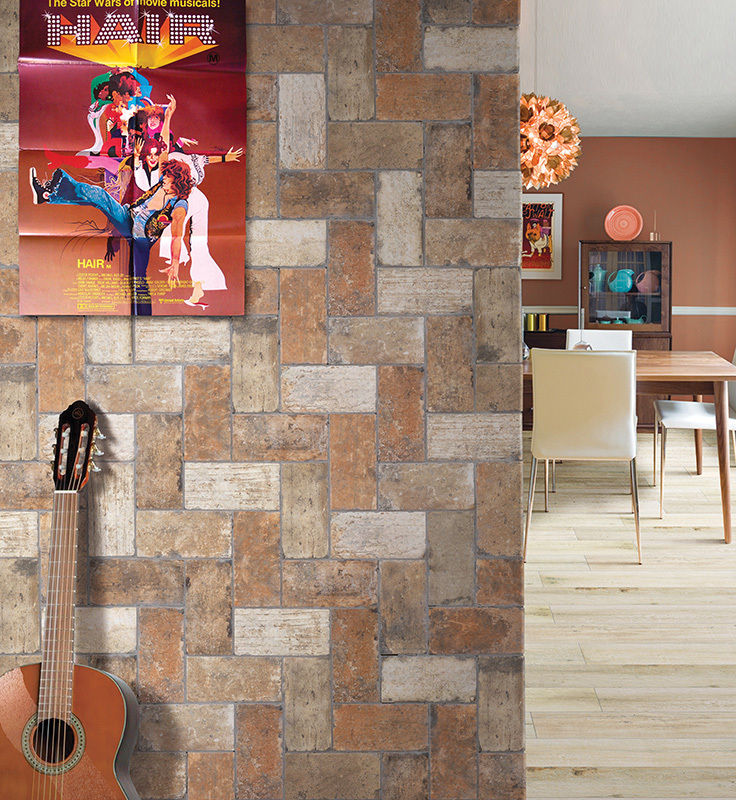 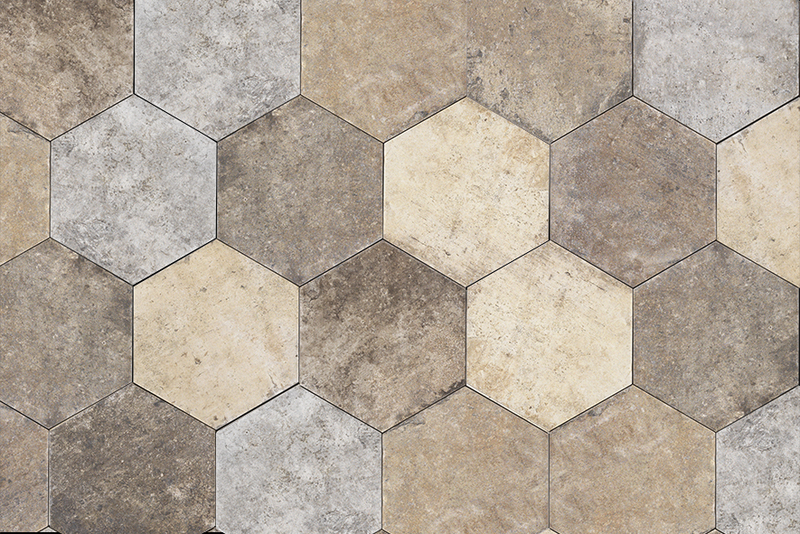 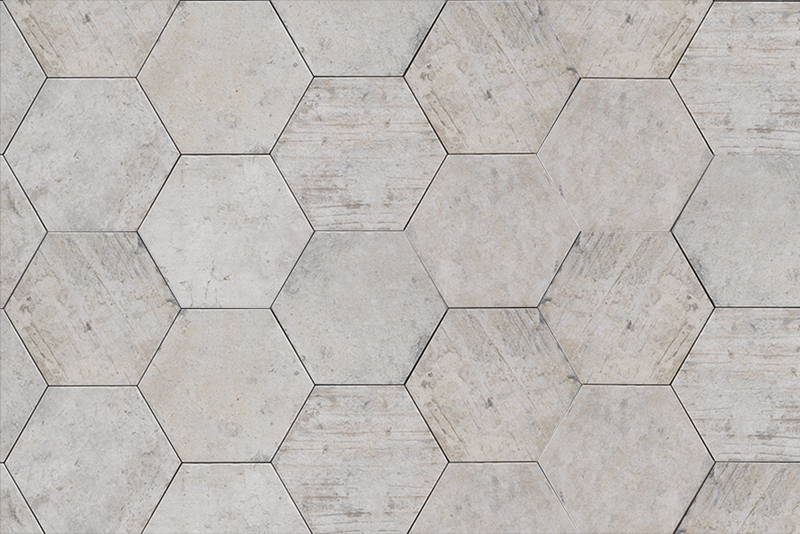 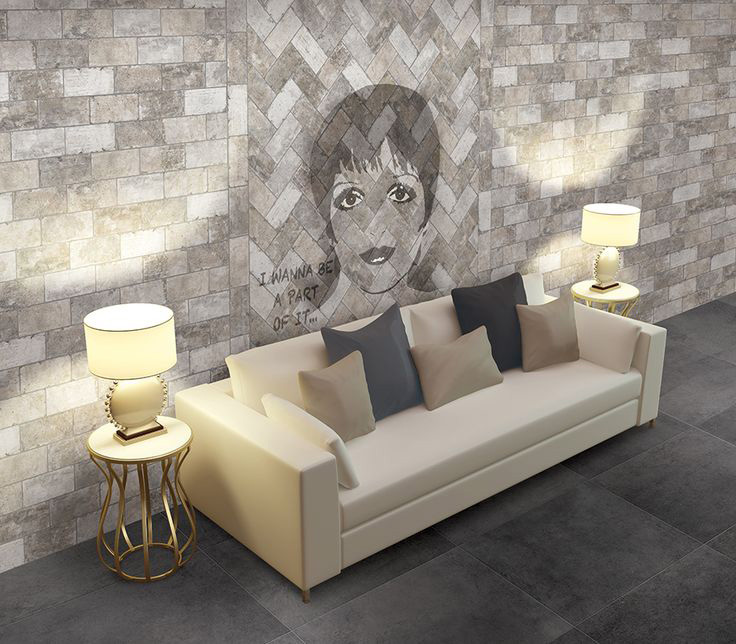 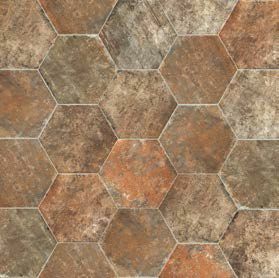 New York Tiles Melbourne | Pavé Tile Co. 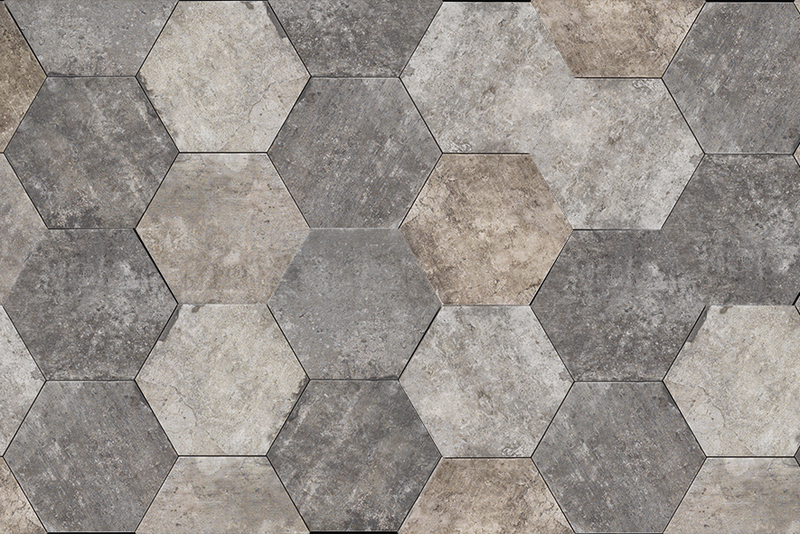 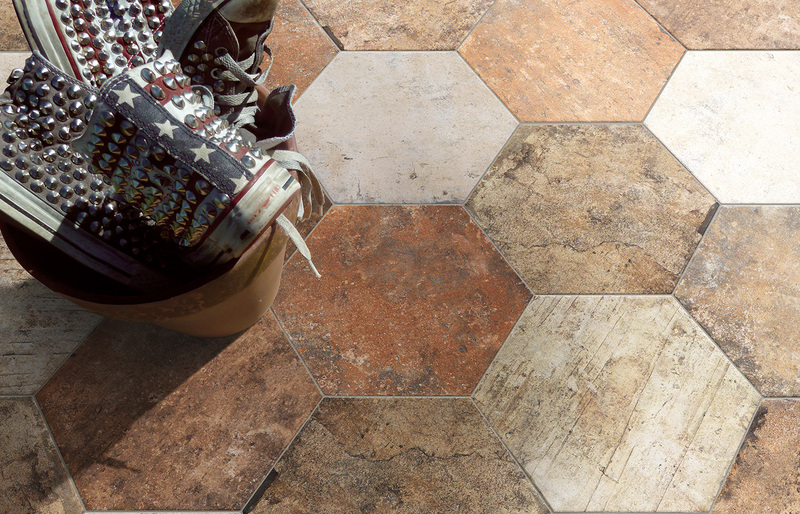 Created to furnish contemporary environments with the charm of the post-industrial period, New York is offered in 4 colourways in brick and hexagonal. 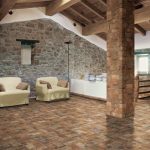 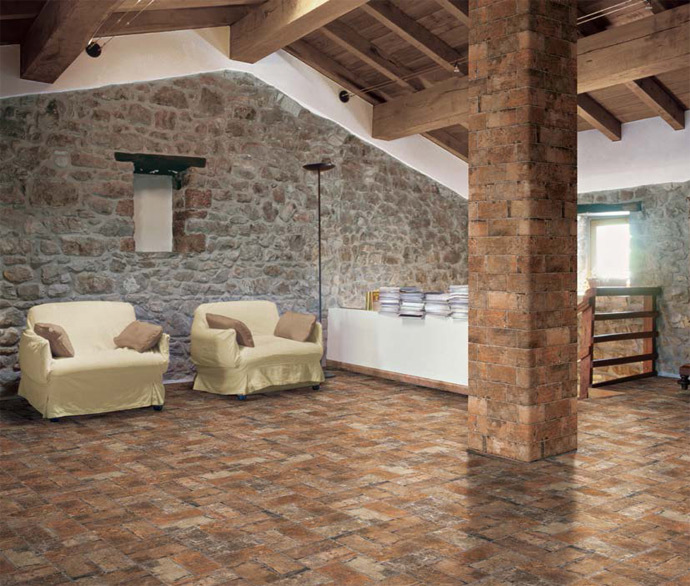 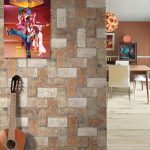 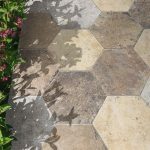 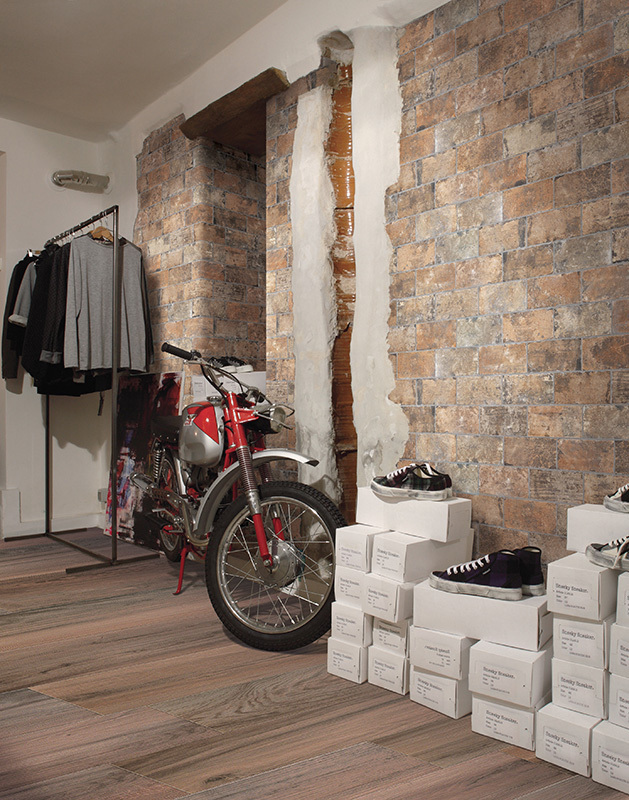 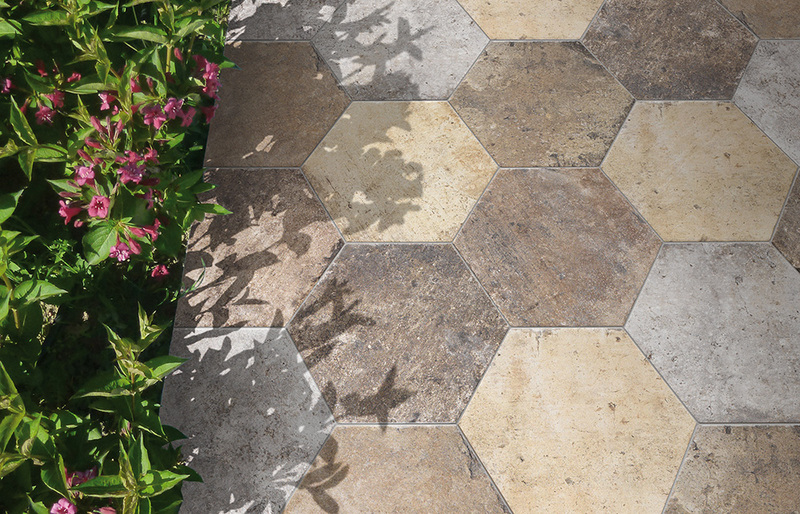 Unique of its kind and particularly suitable for outdoor flooring of courtyards, terraces and walkways, N.Y. is also ideal for furnishing indoor areas, to create “exposed brickwork” surroundings with the practical features of ceramic combined with the beauty of brick. 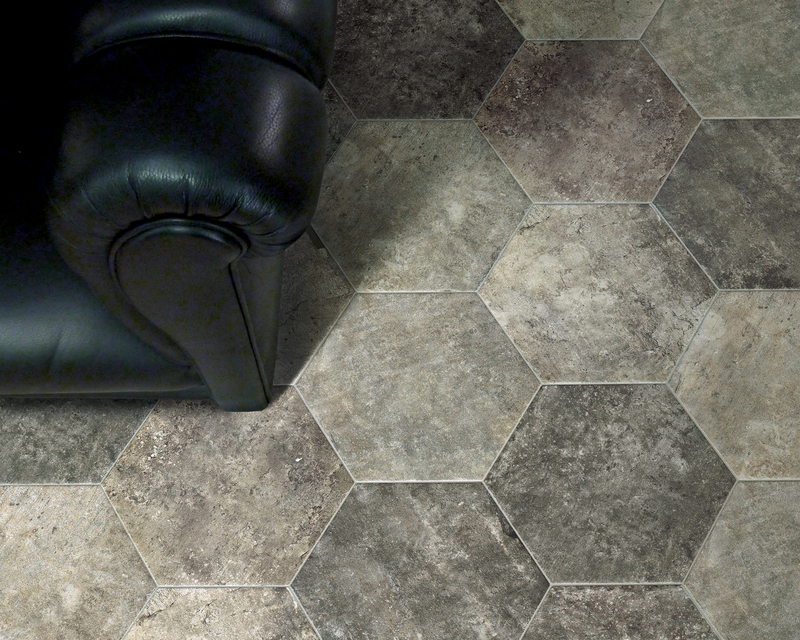 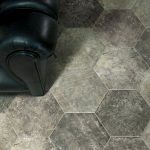 The hexagon is particularly unusual, giving the surroundings a retro look that blends magnificently into modern furnishings and interior design projects.